Paranormal investigator Rick Rogers is back in his second Paranormal Files investigation from Elephant Games, creators of Grim Tales and Mystery Trackers!A group of friends gathers on the anniversary of their friend's mysterious disappearance in the woods. When history threatens to repeat itself, you are called in to help. One by one, the friends go missing at the hands of the supernatural forces who roam the area. 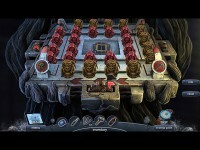 It's a good thing you have protection against dark forces, because this walk in the woods won't be a walk in the park! 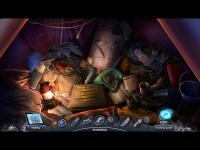 Track down the missing friends and find out the truth behind the ominous Tall Man and his merry band of terrifying supernatural minions in this chilling and fast-paced Hidden Object Puzzle Adventure game! 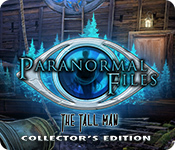 Tell someone about Paranormal Files: The Tall Man Collector's Edition Mac Game!